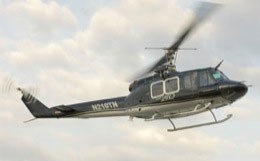 The Sikorsky S-76B is a multi-role medium-sized twin-engine helicopter produced by Sikorsky Aircraft Corporation, based in Stratford, Connecticut. The Sikorsky S-76B was designed as an improved development of the Sikorsky S-76A, with new a slightly modified airframe and new Pratt and Whitney PT6B-36A or PT6B-36B turboshaft engines. 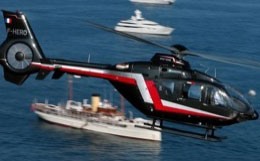 The Sikorsky S-76B shares many of the characteristics of the earlier S-76 models, including an all-glass cockpit, a dual digital autopilot, fully integrated avionics and a flight management system. 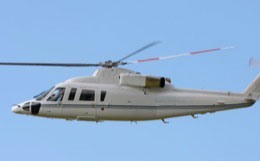 The Sikorsky S-76B can accommodate up to 14 passengers, including 2 pilots and has a maximum speed of 178 mph (155 kts). 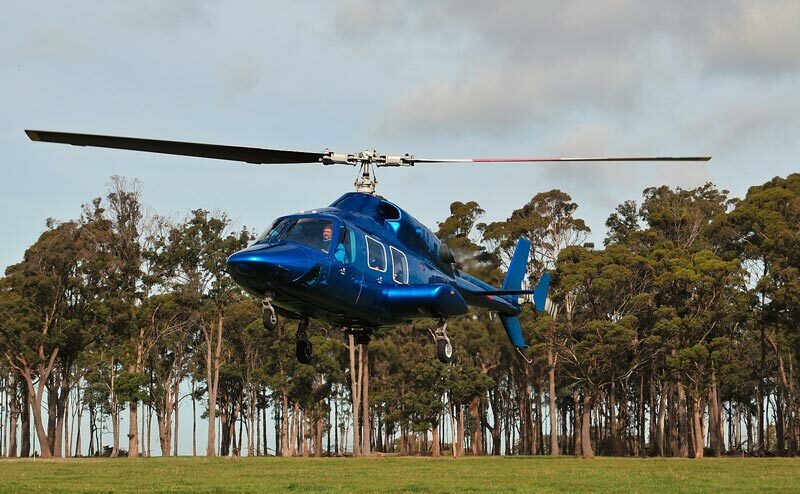 Offering a multiple choice of cabin configurations, the Sikorsky S-76B is well suited for a wide range of missions, including executive passenger transport (VIP), offshore transportation, search and rescue and emergency medical services operations. 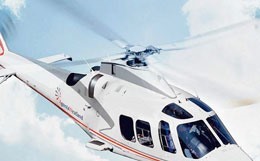 For more information about chartering, leasing or buying a Sikorsky S-76B please contact us by calling +44-20-3874-8091 or send us an email here.